Craster's Bento Style Boxes are hand crafted to match the traditional Japanese form of immaculate food presentation. The bento box can be traced as far back as 1568 in Japan and refers to an elaborately lacquered high gloss box that was created originally for patrons of the theatre to eat between scenes. 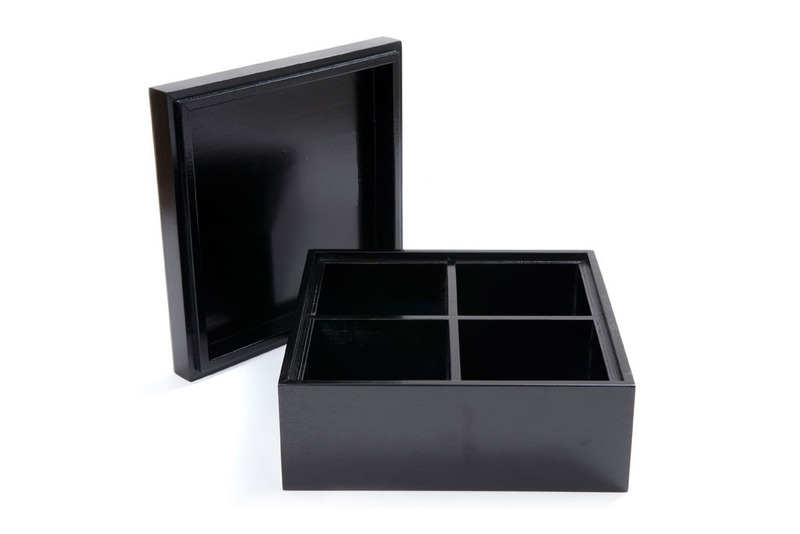 From amenities to tea service these highly versatile contemporary boxes add simple sophistication to any room presentation.